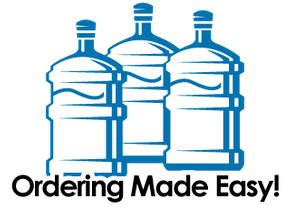 Get Water for Your Kamloops Home or Office! Order Now. 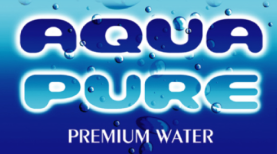 If you’re an existing Aqua Pure customer, feel free to use our provided eform to order your next supply of water for the home or office. As a current customer, your credit card information on file will be billed following your purchase. If you’d like to become an Aqua Pure customer, please call us at 250-851-8865 to get started today! Please provide your information in the eform and we’ll contact you with your order price.